I have a superocean A17040 that I have been the original owner of since graduating college in the late 1990s. Over the years I have lost a link or two to the bracelet and it has become stretched through plenty of wear. 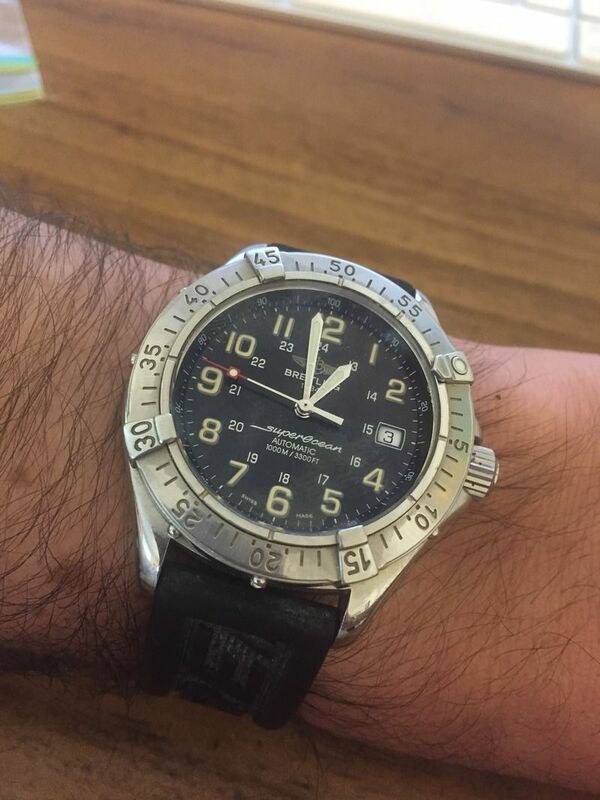 I still have the end links but am wondering what options there are for either current or things to look for from Breitling to replace the bracelet. For example, will a 20 / 18 mm professional 3 fit it? Would you suggest looking for an original professional or professional ii? If going with a different than original bracelet, should I maintain the original end links or need different / new ones. 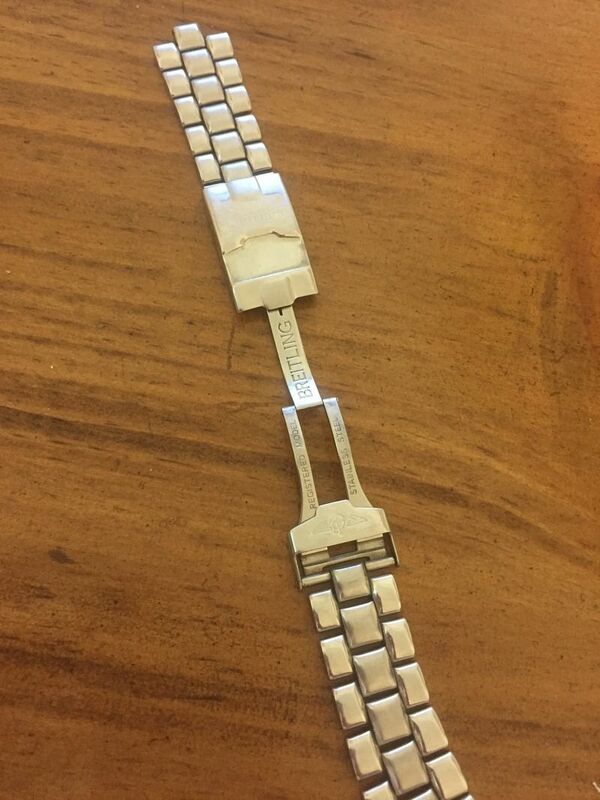 here is a picture of the watch and of the bracelet in question.